You have recently watched a video on Facebook while scrolling your timeline. You scroll it away without saving the video since you think it’s not really something worth saving. After some day, you realize that it was an important video and you started to find it by scrolling through the timeline and searching all over the internet. 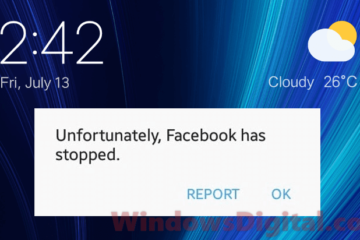 But, no matter how hard you try, you couldn’t find the recently watched videos on Facebook. 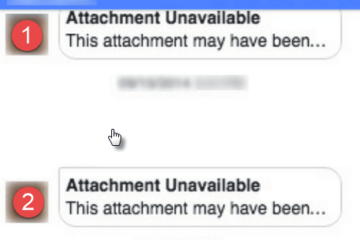 This is one of the most common issues in the Facebook community. However, there is actually a way to view the history of videos you have watched before on Facebook. 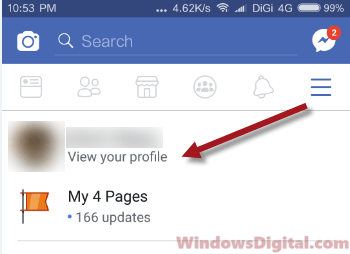 It’s an option under activity log in your Facebook profile. 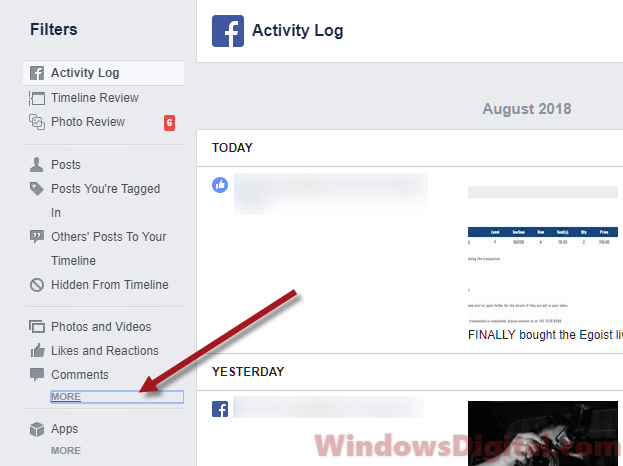 Here’s a simple tutorial on how to find recently watched videos on Facebook desktop, Facebook app or mobile, so that you can watch it again or share it with your friends. 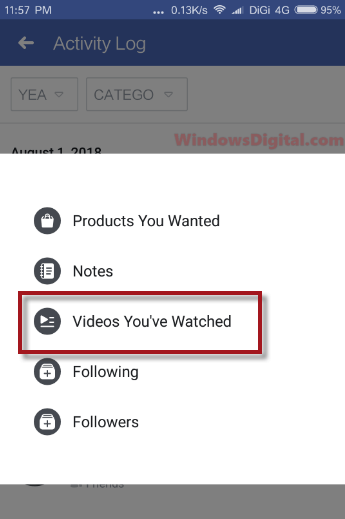 As long as the video is played even for just a few seconds, it will then be listed in your recently watched videos history on your Facebook account. You can access to the recently watched videos on Facebook through your profile. 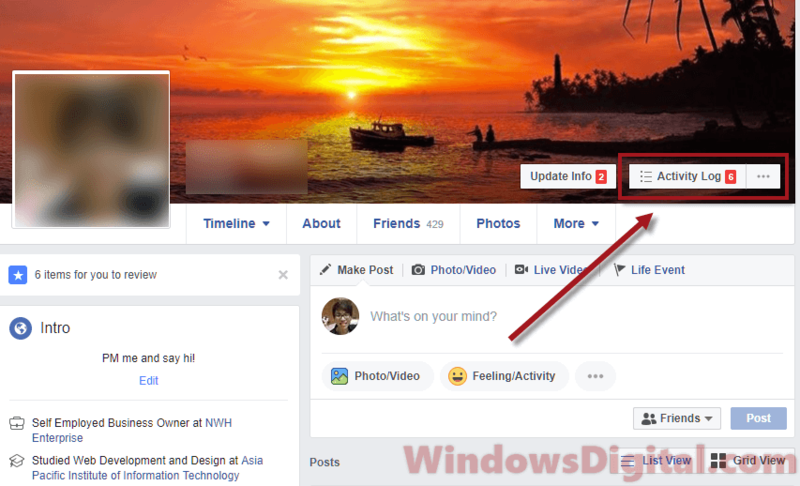 Here’s how (instructions updated to reflect the recent changes in Facebook interfaces 2018). 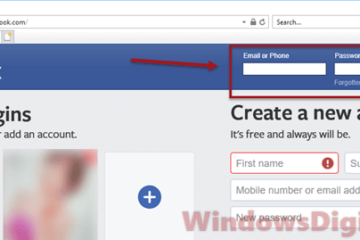 Sign in to your Facebook account on a web browser. 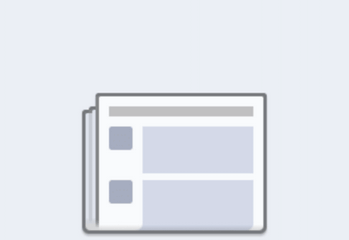 Click on your profile picture to go to your Facebook profile. Click on the Activity Log button. From the left sidebar, under Filters, click on the More link usually right under comments. Then, click on Videos You’ve Watched from the list of filters. 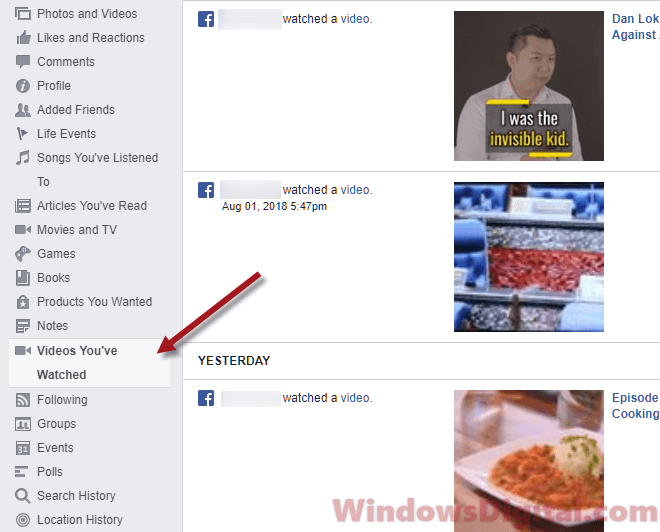 You should now be seeing the list of videos you’ve recently watched on Facebook. It’s worth noting that the recently watched videos on Facebook history is linked to your account. 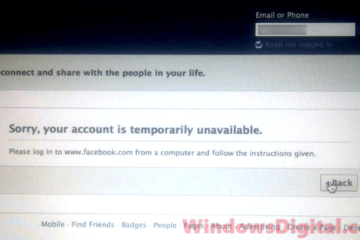 It means that you can only view past videos you’ve watched using your Facebook account. 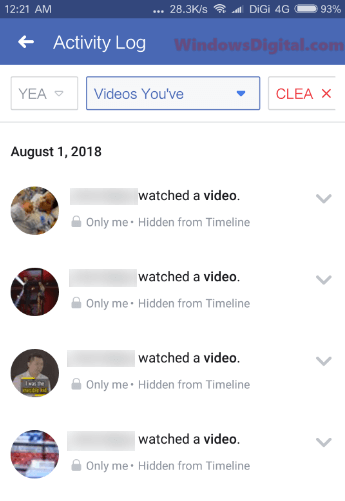 If you watch it using another person’s Facebook account on the same computer, the video will not be listed in the recently watched videos section in your Facebook profile. 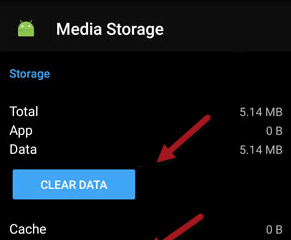 If you are on your smartphone or tablet and want to have a look at the recently watched videos list on the Facebook app or Facebook mobile, here’s how to do it. Assuming you have already installed Facebook app and is already signed in to it, follow the steps below to view the list of recently watched videos on Facebook app or mobile. Click on the triple bar icon from the menu, then click on View your profile. At the top of the screen, click on the Category drop down menu. Scroll down to find the Videos You’ve Watched filter and then tap on it. You should now be able to see your recently watched videos on Facebook app. Description for sharing: A simple tutorial on how to find recently watched videos on Facebook web, app or mobile, and to access to the list of recently viewed videos.